How can I reuse or recycle used envelopes? | How can I recycle this? 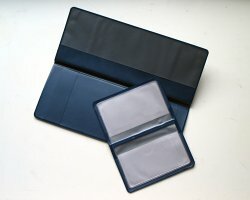 How can I reuse or recycle used envelopes? Every day, you’re there, waiting for me on the door mat. With your too-well-stuck-down-flap and your usually pointless contents. And most of the time, you have a little shiny plastic window too, which makes me worry about putting you in the paper recycling bin. Why do you torment me so, envelopes? What can I possibly do with you that would make me hate and resent you less? Reduce: Avoid junkmail in the first place by getting your household taken off marketing lists (and don’t sign up for any more). Also, sign up to paperless/internet billing where you can for your utility bills, bank statements and the like. Reuse: Use them as seed envelopes, as filing pockets – or taped underneath drills to catch falling dust. 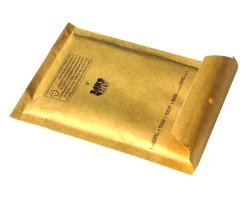 Security envelopes with patterned insides can be used in crafts. 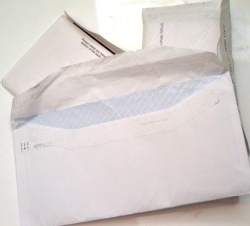 Recycle: Some paper recyclers ban envelopes because of the plastic bits and glue – ask to see if your provider accepts them. carefully open the envelope, at every edge, turn it around, and voila, you have a great craft paper. The ones with inside color are the best. I use the plastic window to make a mini envelope for scrapbooking, and fill it with tiny objects o cut outs, for homegrown seeds , collect a few and give them as a guest present to someone that loves gardening. the ones with doble plastic window allow me to make see through envelopes. make mini picture frames, origami and all its variations, paper beads, your imagination is not the limit. look for ideas of craft with paper on the net. Can’t find your list of charities who sell labels to reuse envelopes. Have looked all over this page but can’t locate it. help! I know RNLI and RSPB don’t do them. Who does please? obtain information about my presentation subject matter, which i am going to present in university.